A lovely design measuring 105 x105 mm. This kit comprises comprehensive instructions, chart, pre-sorted threads, 16 count aida cross stitch fabric and needles. 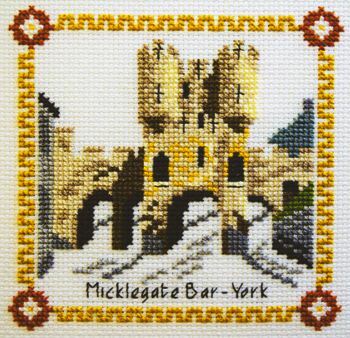 You just need a little bit of time now to recreate some of your memories of York in stitch!